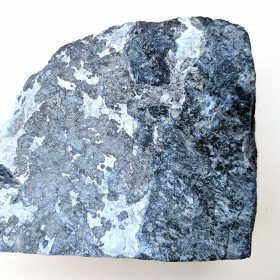 Canada Cobalt Works Inc. (formerly Castle Silver Resources) is a growing cobalt focused Company with past producing Canadian cobalt/silver mines under exploration. The Company also owns a proprietary environmentally friendly metal separation technology for efficient cobalt extraction that was used in 2018 to produce a cobalt sulphate compound suitable for end use in battery production. The material used to produce the compound was taken directly from the first level adit at the historic Castle Silver Mine site. 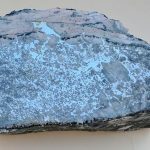 The Company continues to advance on several fronts with cobalt demand forecast to increase due to greater supply needs for battery producers to meet rising global demand for electric vehicles. 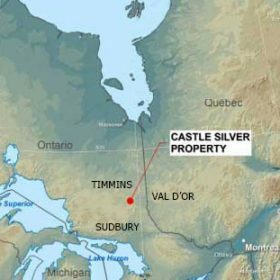 In addition to the Castle cobalt silver mine profitably operated by Agnico Eagle Mining in the 1980’s, the Company also has 100% ownership of the Beaver and Violet cobalt silver mine properties located near Castle. Roughly 300,000 pounds of cobalt was mined at Castle over the years, see August 3rd 2015 Technical Report with Beaver having historical documented cobalt production of another 140,000 pounds. The final settlement price will be an arithmetic average of the twice-weekly Fastmarkets standard-grade cobalt price in the expiring contract month. Fastmarkets achieved type 1 IOSCO assurance for its standard-grade cobalt price in August last year. 2018 © Canada Cobalt Works Inc. | Privacy Statement | Website Design and hosting by NISA.net.